As the leaves are changing into vibrant hues and pumpkins line doorsteps, there is no better time to explore the dark side of Boston. The city is well known for its historical part in the American Revolution, but there are many other important events that have taken place in Boston that make up its entire history. Explore Boston’s dark side and embrace the Halloween spirit! While Boston is not as well know for witches as Salem, it still had its moments. “Goody” Ann Glover was the last women to be hanged in Boston as a witch, and was an Irish slave employed by John Goodwin. When four of the five Goodwin children fell ill, Glover was charged with with witchcraft. She became a suspect after one of the daughters fell ill soon after an argument with Goody Glover. During her trial, Goody Glover refused to speak English even though she knew how to, and Reverend Coton Mather, pastor of the Old North Church, found her guilty. 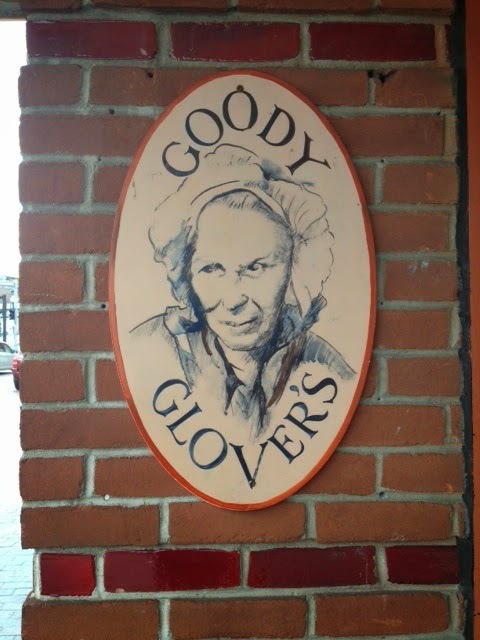 On November 18, 1988, the Boston City Council recognized the injustice done to Ann Glover 300 years earlier, and proclaimed that day “Goody Glover Day”. 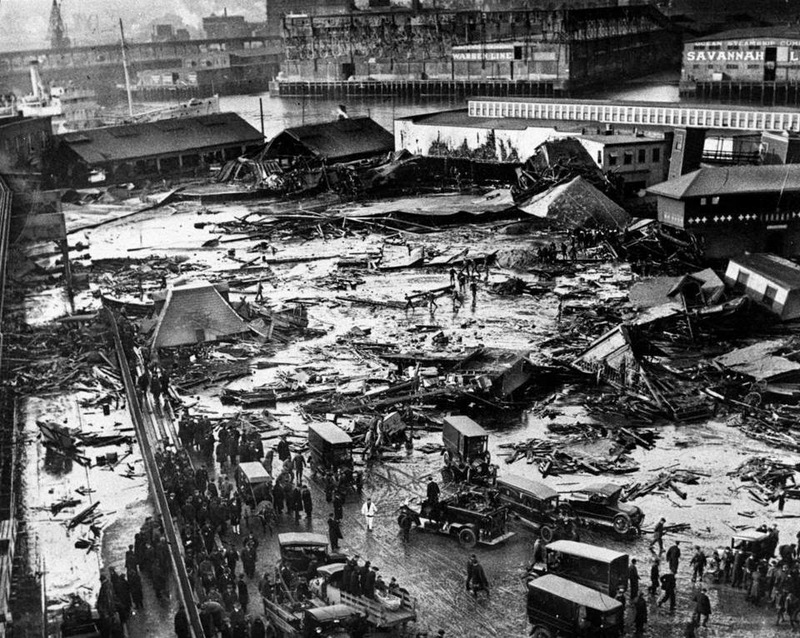 The Great Molasses Flood in the North End occurred on January 15th, 1919. As everyone was going about their daily routines, a large molasses storage tank unexpectedly burst, and a wave of molasses rushed through the streets at an estimated 35 miles per hour. At the peak, the wave of molasses was 25 feet high! The goop acted in a similar way to quick sand in that the more the victims struggled, the deeper they sank. This dangerous mess killed 21, and injured 150 Bostonians. The Brinks Robbery occurred on January 17th, 1950. This was an armed robbery in the North End where $2,218,211.29 cash was stolen, as well as $1,557,183.83 in checks money orders and other securities. This was the largest robbery in the entire country at the time, and it was the work of an 11 member gang. Joseph “Big Joe” McGinnis was the originator of the heist, and he and his other ten gang members were all arrested. Eight of the gang members received the maximum sentence of life in prison, however all of the members were paroled by 1971. McGinnis was the only one who did not make it out because he died in prison. Only $58,000 of the 2.7 million was recovered, so even over 64 years later, aspects of the Brinks Robbery will continue to remain a mystery. With Halloween approaching, there’s no better place than Boston to be during this ominous holiday. Check in at the Clarendon Square Inn to experience a Boston Halloween like one of the locals! Located in a stunning and secluded neighborhood in the South End, you will surely have a true Boston Halloween experience.